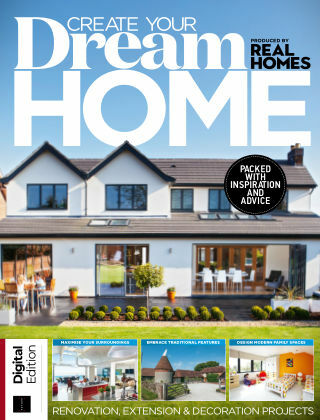 With Readly you can read Real Homes: Create Your Dream Home and thousands of other magazines on your tablet and smartphone. Get access to all with just one subscription. New releases and back issues – all included. If you’re planning a renovation, extension or decorating project in the near future, Create Your Dream Home is exactly what you need to turn your plans into reality. You’ll find handy expert guides to help you with the big decisions, from finding the right tradespeople to how to cost your project – key areas to consider before starting amy work. There’s also plenty of inspiration, with amazing before-and-after case studies, full of stunning design ideas you can borrow for your own project.